This is certainly the last thing that the people of Venezuela need at the moment. Their currency was just devalued again, and at this point, it is so worthless that people are literally throwing it into dumpsters. 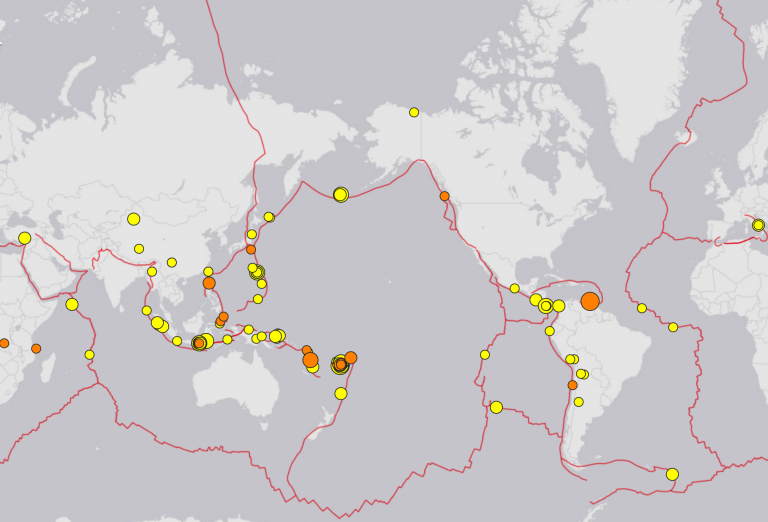 Sixty-nine major earthquakes have hit Earth’s most active geological disaster zone in the space of just 48 hours.